The city kicked off the 21st annual celebration of the Honolulu City Lights last night. 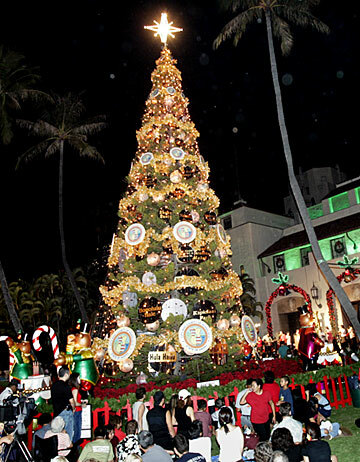 The lighting of the Christmas tree at Honolulu Hale and an Electric Light Parade down King Street were part of the festivities. The Honolulu City Lights display runs through Jan. 1.